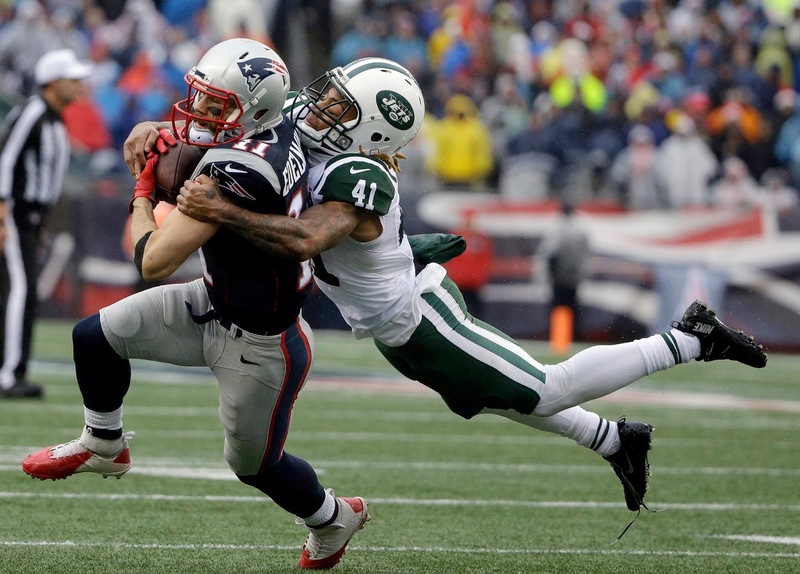 After obliterating the Jets, the Patriots travel to Miami this week to take on the Dolphins. 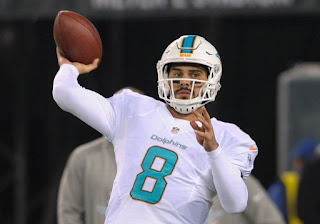 Though Ryan Tannehill probably won't play this week, the Fins are still rolling with backup Matt Moore. 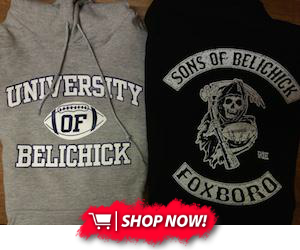 Can New England slow them down in South Beach? Tom Brady got back on track with a monster game last week, and I think he's going to follow it up in Hard Rock Stadium. While the Dolphins have historically given the Pats trouble, it's a lot cooler in Miami by New Year's Day, and the team just added shade canopies to their arena--meaning the Pats won't sweat it out in the heat. 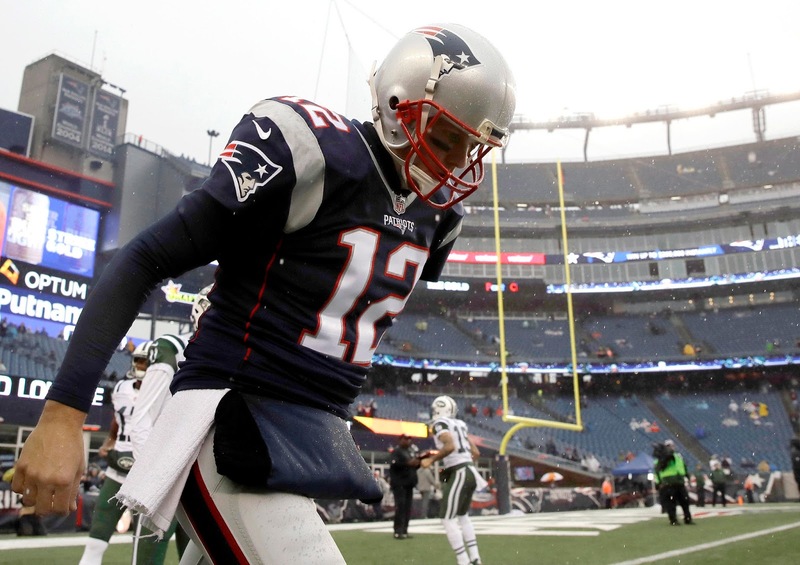 With weather not a factor, I think Brady will rumble into the playoffs, unless he's benched with a big lead. For the Fish, Matt Moore has been solid, if not absolutely spectacular. For guidance here, look at Trevor Siemian's performance against the Pats. Yeah, if you're in the championship you should probably leave him on the bench. LeGarrette Blount got back on track as well last week, and his goal-line touches make him an easy start this week as well. Dion Lewis, on the other hand, is a bit more volatile. He could rack up the yardage, but he'll have to get some luck to find the end zone. Keep him as a strong flex play, with definite opportunity for a big game if he continues to produce. 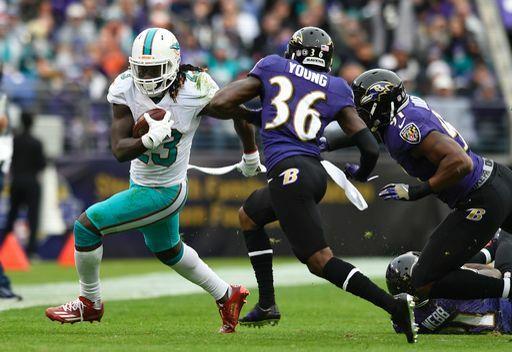 The Dolphins' Jay Ajayi is as solid a contributor as ever, and he exploded last week. The Pats don't allow a lot of rushing yards, but Ajayi is still perfectly startable--just temper your expectations a bit. He Pats offense had a big game as a whole last week, and the wideouts benefited big time. This week, Juliam Edelman et al. are going against a weak Miami secondary, and they'll have a capable QB throwing to them, even if Tom Brady rests for part of the day. I trust them to produce this week. For Miami, Jarvis Landry has stayed consistent even with Moore throwing to him. Last week was a rare poor day at the office for him, but trust the shifty slot man to rebound against New England. He won't have a big day, but he should remain startable, especially in PPR formats. 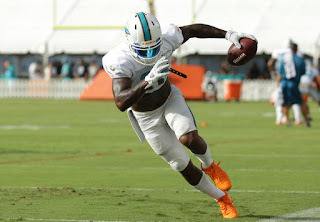 Outside of Landry, I think Bill Belichick will scheme and neutralize The Dolphins's secondary weapons, like Devante Parker. Leave them on your bench. Martellus Bennett found the end zone last week, but I don't know if he repeats his solid performance down in South Beach. He hasn't seen a lot of yards or targets, and he just hasn't made a big enough impact to warrant starting him this week. For the Dolphins, Jordan Cameron isn't a large part of the offense as well. Unless you're a big risk-taker, don't start either player in the last week of the season. 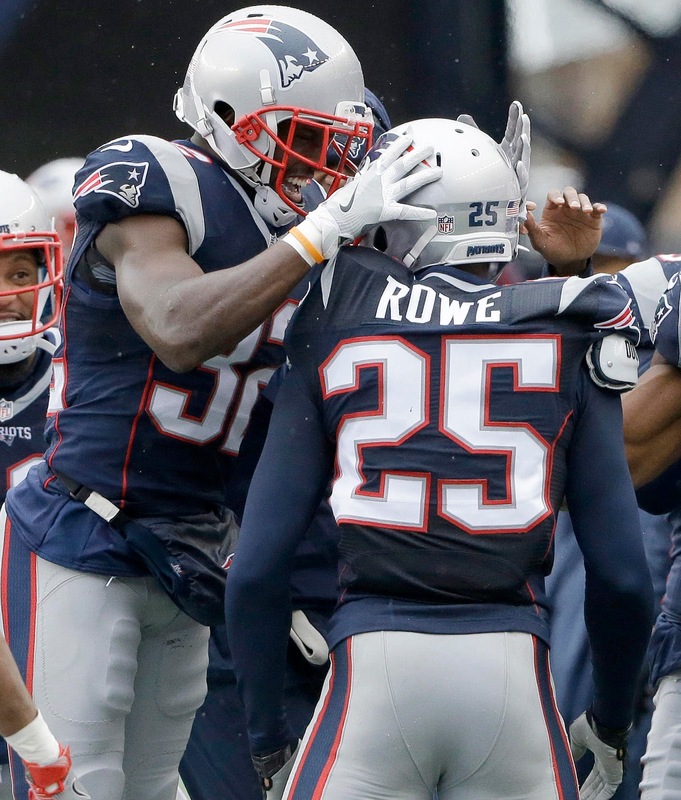 The Patriots are firing on all cylinders on defense and special teams. Ride the hot hand and play both Stephen Gostkowski and the Pats D. The Dolphins are almost the exact opposite, and a high-powered New England O shouldn't do Miami any favors. It's pretty clear-cut, start one team and sit the other this week. 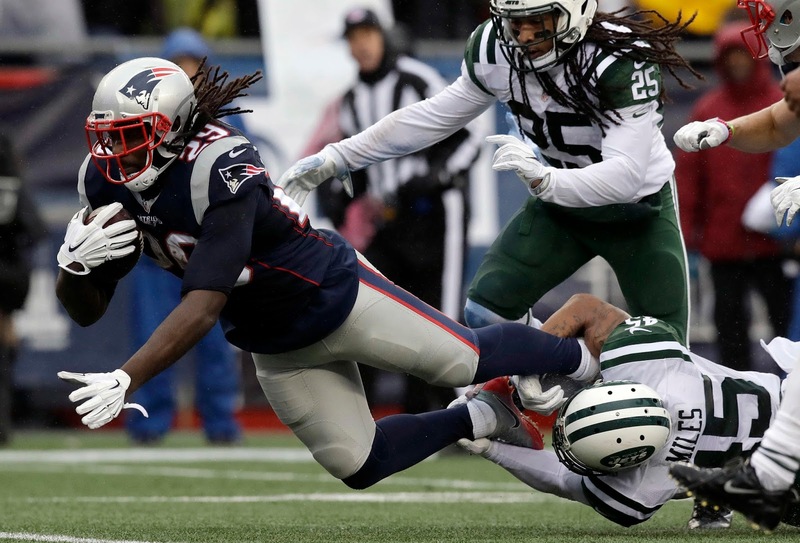 That just about wraps up this week's fantasy breakdown; thanks for reading! Happy New Year, and best of luck in the last week of the season!